Global professional services giant PwC is embarking on its largest ever recruitment drive in Scotland. A total of 120 staff are expected to join the firm’s Scottish operation over the next six months. PwC said the workforce expansion – representing a 15% headcount increase in Scotland – was being driven by new technologies being developed in-house, from artificial intelligence (AI) to data analytics, virtual reality and drones. The company currently has about 900 staff across its Scottish offices in Edinburgh, Glasgow and Aberdeen. 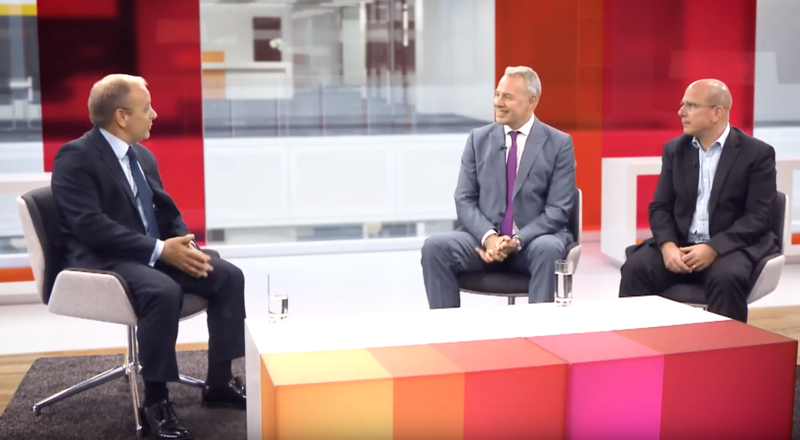 PwC Scotland chairman Lindsay Gardiner said: “We are starting 2019 with the biggest recruitment drive we have ever undertaken in Scotland, a drive which underlines our ambitions to grow the business in step with the digital transformation which is underway across corporate Scotland. PwC has an alliance with Codebase and recently launched a data science graduate apprenticeship. The firm also has growing tech-risk and cyber security teams, as well as divisions focused wholly on innovation in areas such as AI, virtual reality and drones.